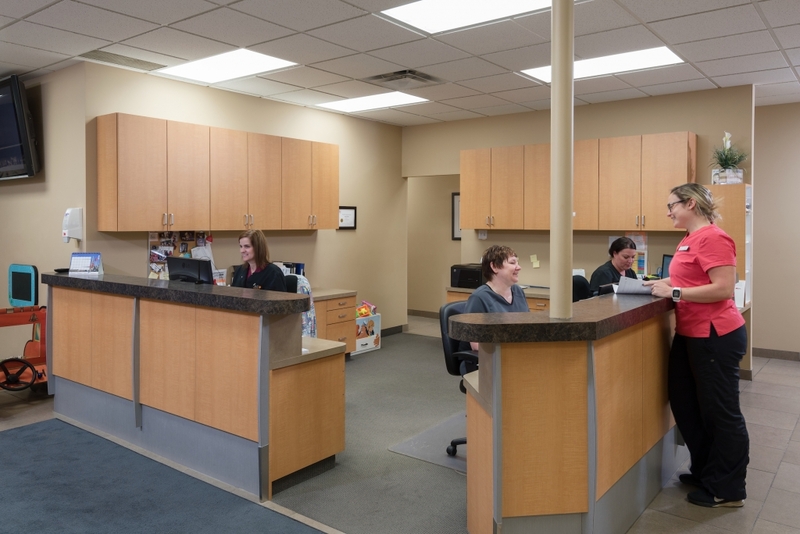 At Hall Dental in Lethbridge, our dentists offer solutions for dental anxiety management, including IV Sedation, for patients that feel nervous or anxious before and during their dental procedures. 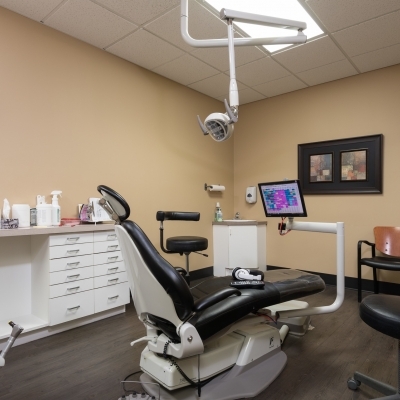 At Hall Dental, we understand that some of our patients simply get nervous before and during their dental treatments. In fact, these feelings are quite common! Some people are afraid of injections and pain during treatment, while others worry about post-operative discomfort, or get panicky due to the nature of the procedure itself. 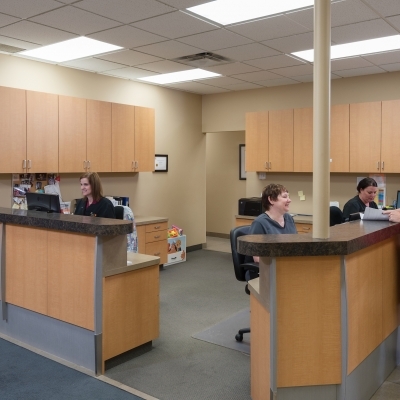 We do everything we can to ensure that our patients are calm and relaxed leading up to and during their procedures. We answer any and all questions they may have, check in often with them during the procedure to make sure they're doing alright, and stop what we're doing to let them take a break if they're feeling overwhelmed. 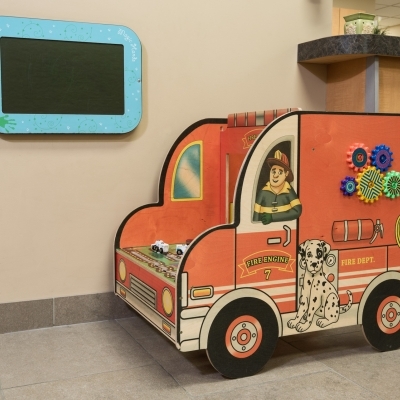 We've also created a peaceful, calming office environment, which makes it easier for many of our patients to relax. However, for some people, these measures just are not enough to quell the fear and anxiety they feel. In these cases, sedation may be the answer. 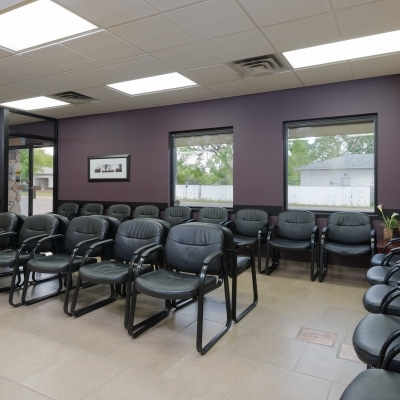 We offer several sedation options at our office. 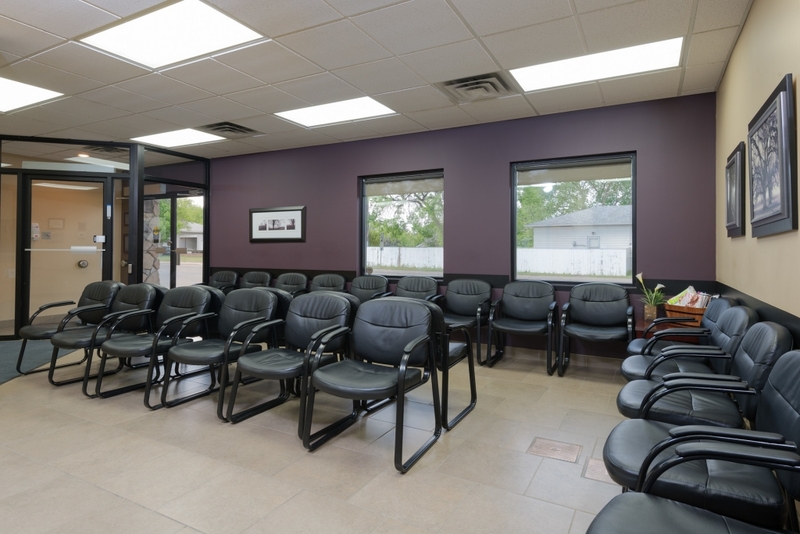 Before you're procedure, we'll discuss the benefits of each with you, and together we can decide on the best option to suit your needs. 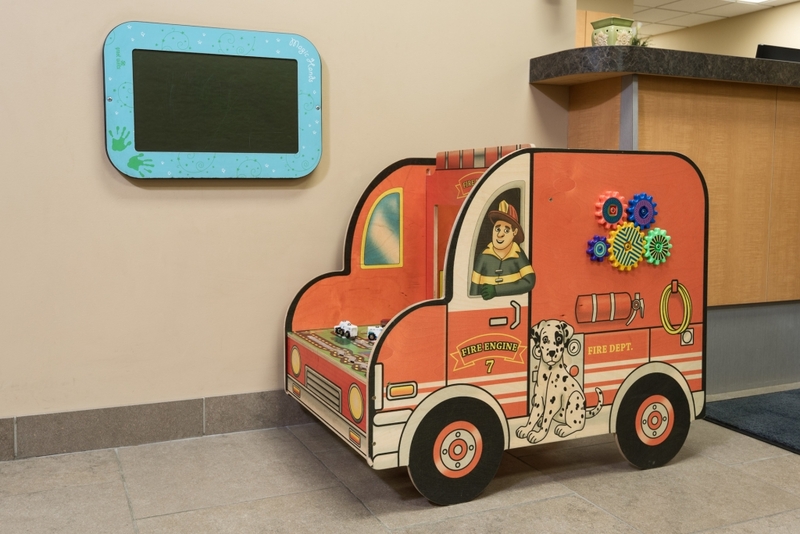 For patients who need help calming down the night before their appointment as well as during the procedure, oral sedation may be the best choice. For others, provided they don't have a fear of needles, IV Sedation may be a good option, as it induces a sleep-like state, though it doesn't render one completely unconscious. For those undergoing highly complex or extensive procedures, General Anesthesia, which does render patients unconscious during treatment, may ultimately be the best choice. 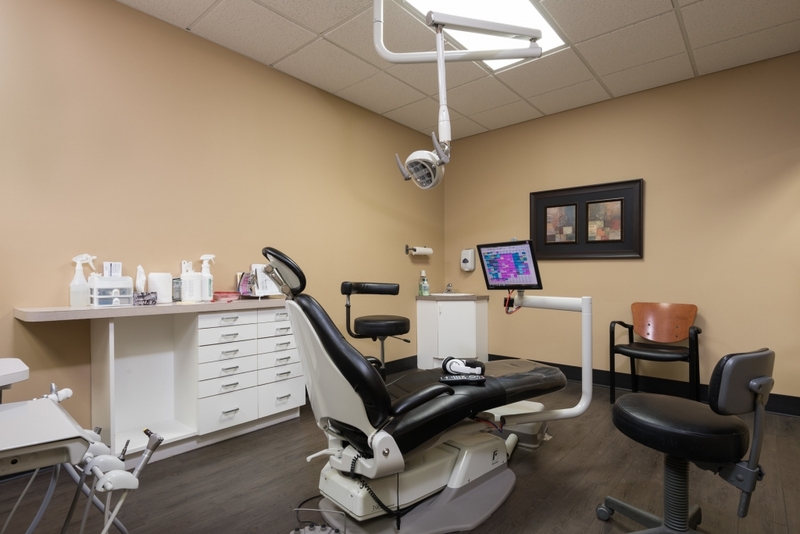 If you feel nervous about an upcoming dental procedure, let us know! 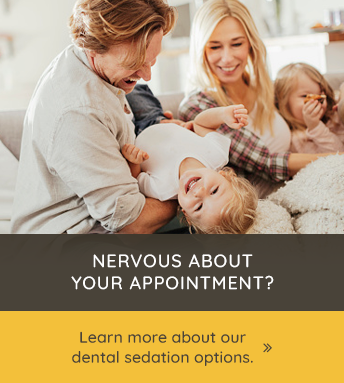 We can discuss your options for sedation dentistry, to help you get the dental care you need, in comfort.